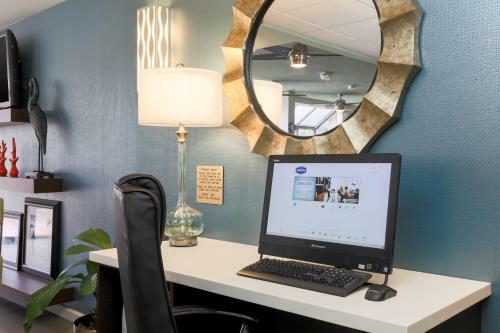 Moments from Fort Lauderdale's beautiful beaches and close to the international airport, this hotel offers comfortable accommodations and modern amenities, and is an ideal location for exploring the surrounding area. 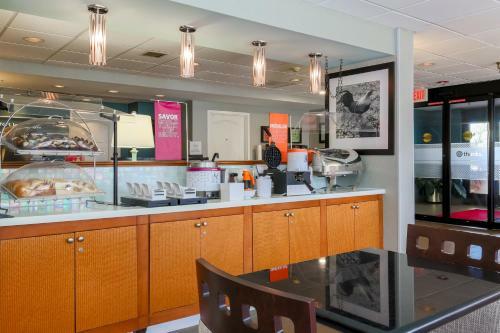 The Hampton Inn Fort Lauderdale-Cypress Creek is situated only a short distance from the shops, art galleries, restaurants and exciting nightlife of Las Olas Boulevard. An endless variety of recreational activities, including wind surfing and diving, can also be found nearby. 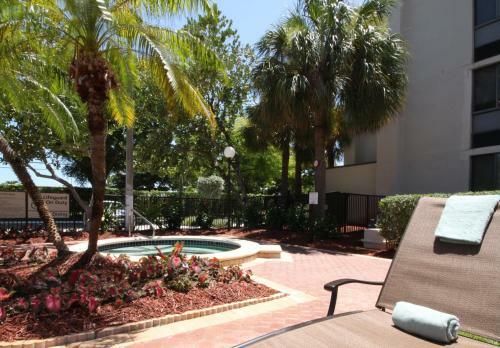 Guests at the Fort Lauderdale-Cypress Creek Hampton Inn can start the morning with a free breakfast, or enjoy a swim in the outdoor pool. The hotel also features a full fitness center along with wireless internet access. Upon check-in photo identification and credit card are required. All special requests are subject to availability upon check-in. Special requests cannot be guaranteed and may incur additional charges. Please note the property exterior is undergoing renovations from 15 March 2017 until 31 December 2017. Guests are required to show a photo identification and credit card upon check-in. Please note that all Special Requests are subject to availability and additional charges may apply. 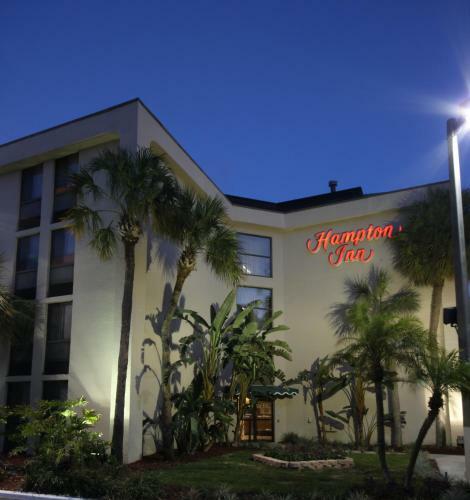 the hotel Hampton Inn Ft. Lauderdale-Cypress Creek so we can give you detailed rates for the rooms in the desired period.